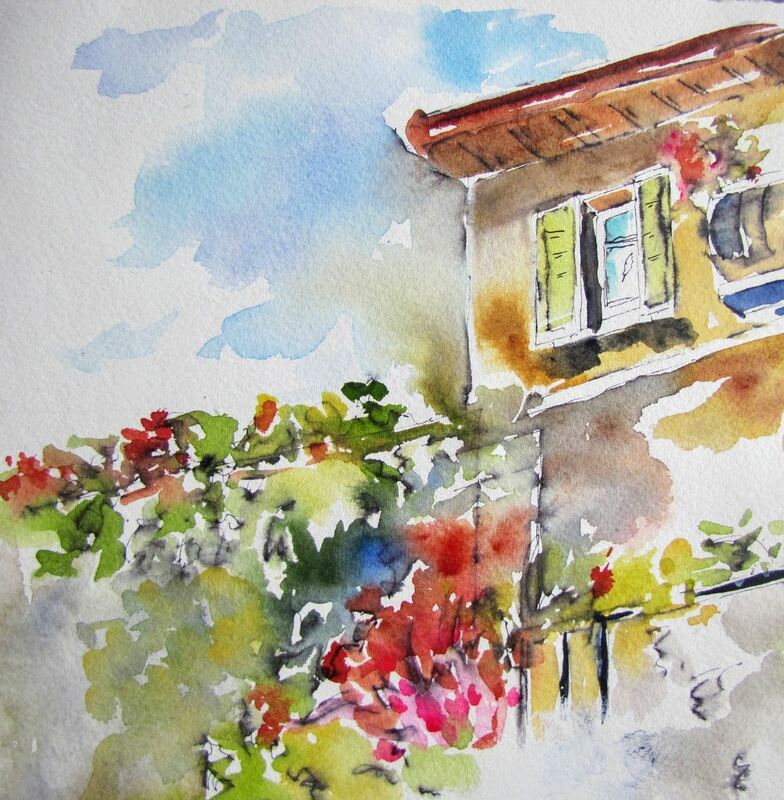 The class will create a painting that is an abstract; a loose and whimsical watercolour plus ink, ready for framing. I have been a watercolour artist for the past 35 years. I have never had any formal academic education, but have taken many workshops over the years with very talented and competent artists in the United States and Canada and continue to do so.